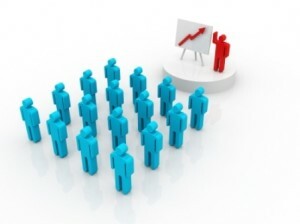 Marketing Consultancy deals the ability to find the right way to reach the right audience for your company’s offerings. Purple Ventures stresses on brand-building as it’s the first step towards creating an effective marketing policy. To companies with a focus on growth, our brand-building exercises will not only add measurable value, but will also encompass primary goals & remain consistent with the overall company strategy. Brand awareness & lead generation are important cornerstones of our brand-building strategies. Unlike conventional agencies, Purple Ventures likes to forgo control & hand in the reins of major marketing decisions to the company itself, while remaining the primary consultant on the subject. We offer customized marketing solutions that combine business consultation, creative branding, & online marketing expertise. Purple Ventures brings experience, resources, & a deeper level of marketing knowledge to bolster your company’s faculties, which is an invaluable addition to a startup. Our professional marketing consultants will help you develop an overall marketing plan, put a managerial process in place, & provide assistance in execution of the plan.